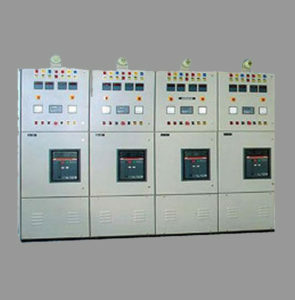 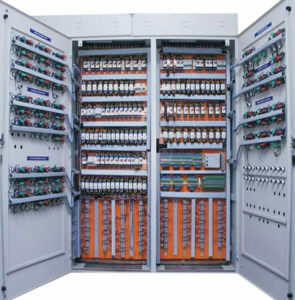 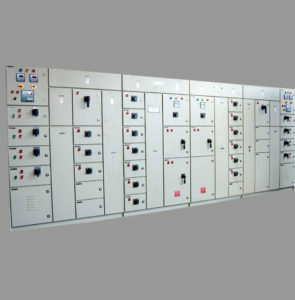 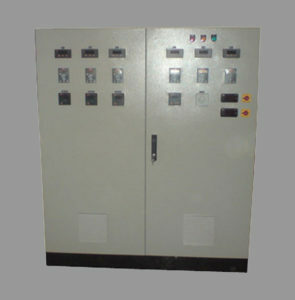 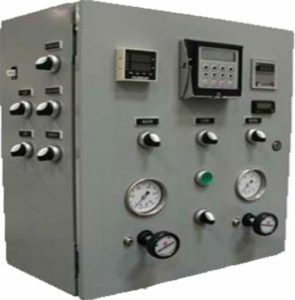 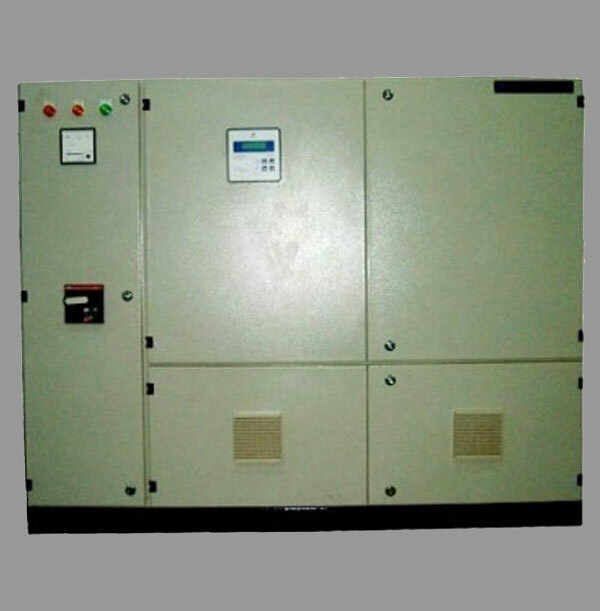 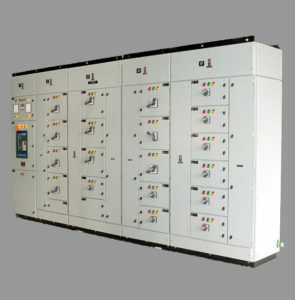 We also produce automatic control panels to suit the environmental conditions in various industries. 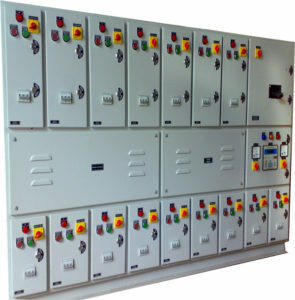 These are most cost effective, maintenance free and durable. 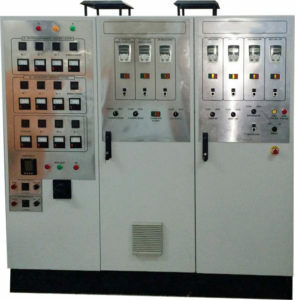 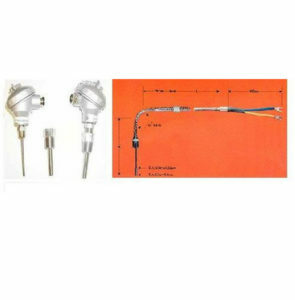 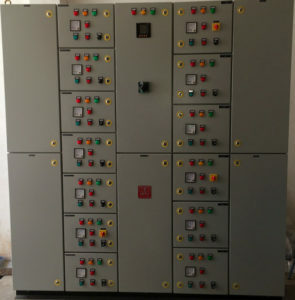 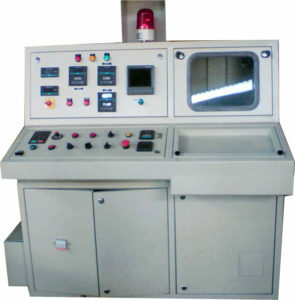 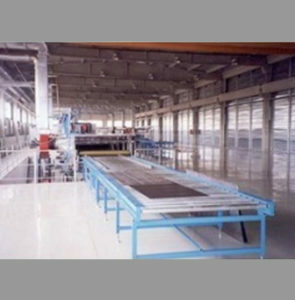 In addition, our automatic control panels are designed as per clients’ specific requirements and are in strict compliance with international industrial standards.